Fits 1974 to 1981 Chevrolet Camaro and Pontiac Firebird with a console using a 454 Borg Warner T-10 manual transmission. Also fits 1978 and 1979 Chevrolet Chevelle and Malibu and Pontiac Grand Prix Tempest and Le Mans with or without a console using a 441 Saginaw manual transmission. Also fits 1978 to 1980 Chevrolet El Camino and Monte Carlo with or without a console using a 441 Saginaw manual transmission. 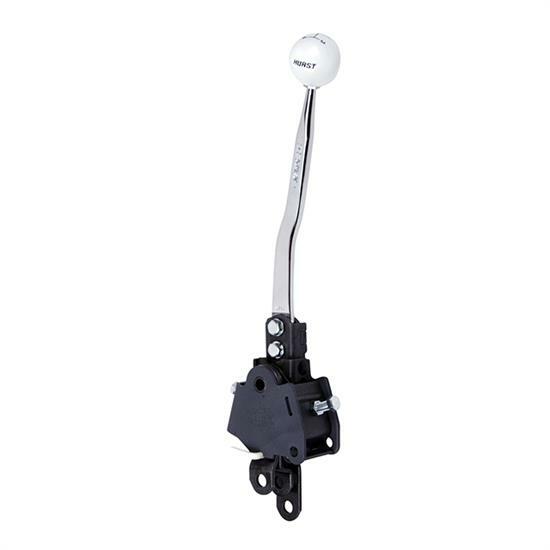 Also fits 1978 and 1979 Oldsmobile 442 and Cutlass with or without a console using a 441 Saginaw manual transmission.